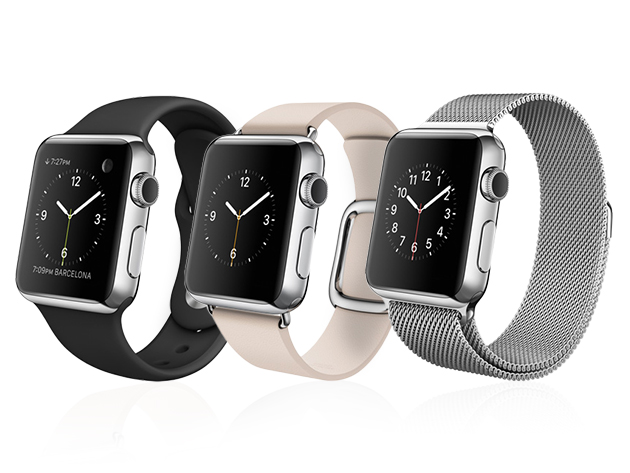 The Apple Watch is almost here! Beautifully designed, perfectly crafted out of corrosion-resistant stainless steel. and armed with a gorgeous interface that’s powerful yet easy to use, this is the smartwatch other wearables will emulate.